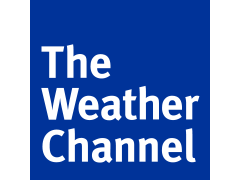 Danny joined his friends at The Weather Channel to help homeowners deal with the aftermath of Hurricane Florence. The biggest concern – MOLD, which can occur within 24-48 hours of a flooding event. 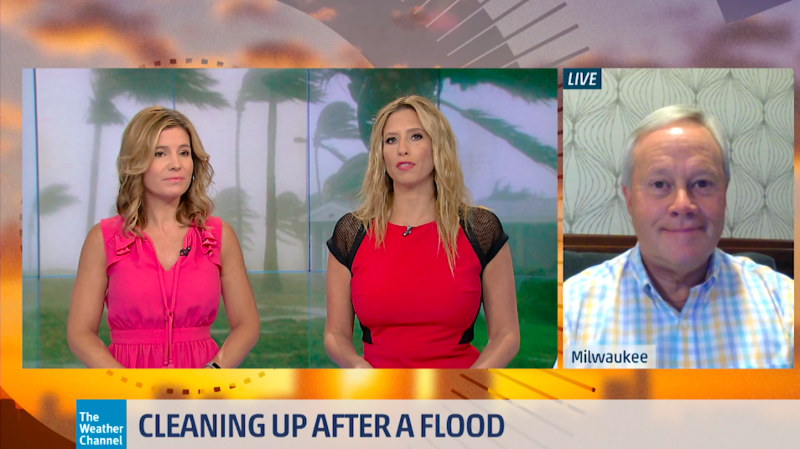 Danny explained health precautions homeowners need to take during the cleanup process, including identifying items that should be thrown out of the home and discarded immediately. He also discussed items that can potentially be salvaged, and how to go about cleaning them thoroughly to avoid problems with mold. Watch the clip below for Danny’s advice.